Think of all the thingsin your house that need changing and fixing, taking out, and refilling. For instance, what would happen if no one at your house ever took out the trash? The can would fill up, garbage would spill over onto the floor, and soon your kitchen (and probably your bathrooms) would be knee-deep in trash. And what about your cabinets, pantry, and refrigerator? What if your mom or dad never put anything new in them? There would be no food to eat for dinner. Your parents would not be able to fix your lunch, or bake cookies or brownies. And imagine if no one changed the light bulbs. After a while there would be no light. Did you know that your body is like a house? It produces garbage, uses up resources, and needs to be constantly refueled and taken care of. The purpose of your blood is to take new food to your cells, to remove garbage, and to perform numerous other jobs. Your blood keeps you alive. But how does your blood get to all the places in your body where it needs to go? 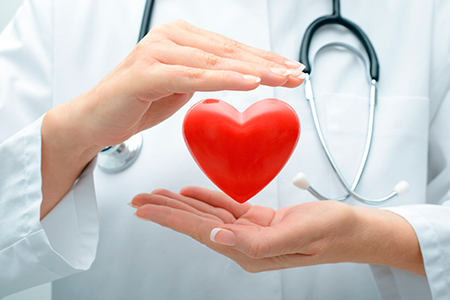 It just so happens that your body has the most well-designed pump in the world—your heart. 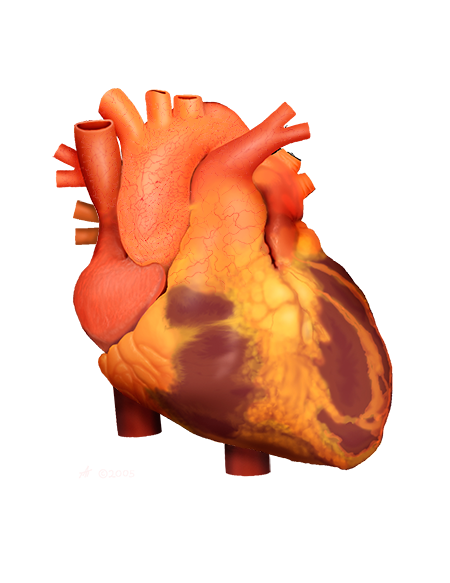 Your heart is an organ made up mostly of muscle that is about the size of one of your closed fists. (In adults, it is about the size of two adult fists.) Many people think that the heart is on the left side of the body, but actually it is almost in the center, between your two lungs. Because the heart is so important, God put it inside the rib cage to protect it. What is so amazing about this little pump? Maybe the most amazing aspect of your heart is that it never gets tired—ever. Think about how your other muscles get tired. When you run, your leg muscles get tired. When you lift weights, your arms get tired. But have you ever stopped and said, “Whew, my heart muscle is tired! I’ve got to let it rest”? No, you haven’t. This fact is astounding when you realize that your heart beats about 100,000 times a day (about 70 times per minute). That means if you live to be 75 years old, your heart will beat about 2.7 billion times. If this little pump were pumping liquid into the air, it could project it about 30 feet. If you take 10 really big steps, that would be about 30 feet. Furthermore, the energy that the heart produces every hour could lift a 2,000 pound car off the ground. And yet your heart does not need a break. 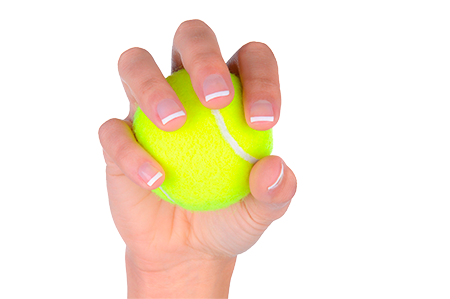 Imagine squeezing a tennis ball in your hand as hard as you can. That is about what a heartbeat is. Now imagine doing that for five minutes. Would your arm get tired? What if you did that for 20 minutes? Would your arm get tired then? Of course it would. But your heart can do that more than once per second and never gets tired, even after 70 or 80 years. Also, electrical impulses in your heart keep it beating at just the right pace. And all of this happens all day every day, and you never even have to think about making your heart beat, because your body is so wonderfully designed. Doctors and scientists understand how difficult making a pump like the heart is. They have attempted to produce artificial hearts that work like the human heart. But the artificial hearts that they make are no match for the real thing. The longest any person has ever lived with an artificial heart is 1,512 days. In fact, many of the parts that are used in artificial hearts wear out or break in just a few months. If brilliant scientists have studied the human heart and attempted to design one like it, but have failed, what does that say about the One Who designed the human heart? It proves that God, Who is the Master Designer, is more brilliant than all the doctors in the world combined. We should thank God for the amazing little pump in our chest that never gets tired.